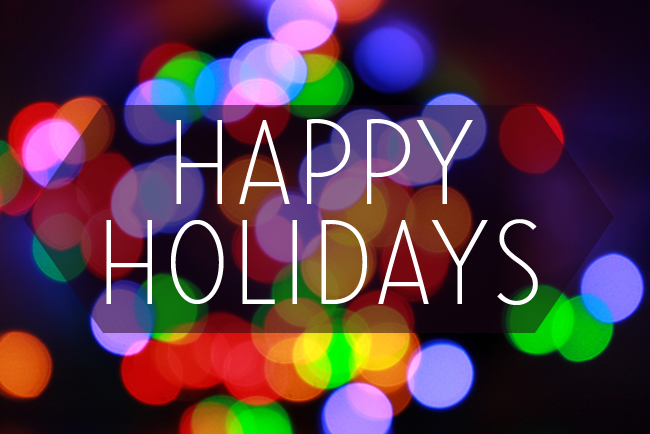 Happy holidays to all our students and clients. Please be informed that due to the holiday season, we are operating on holiday hours. We will not have classes up to January 3, 2016. We will resume on Monday, January 4. Please make sure that you sign up for your classes and be on the schedule. We wish everyone a Merry Christmas and a Happy New Year. See you all in the new year. NOTE: We are open on December 28 and 29 for those who would like to inquire about our courses.